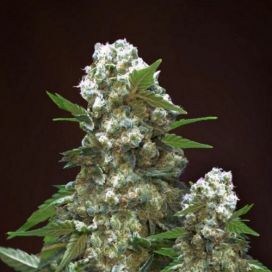 The Haze family is one of the oldest cannabis varieties with expressed psychoactive effect. 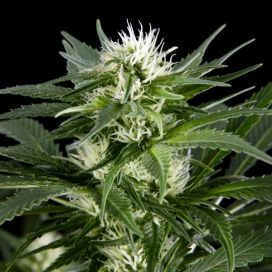 Autoflowering feminized M Hazez shows itself fit to be grown in any conditions. 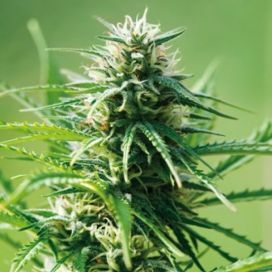 Herb is distinguished by compact and elegant branches, simplicity in maintenance and shows a high growth rate, possesess remarkably pleasant taste. 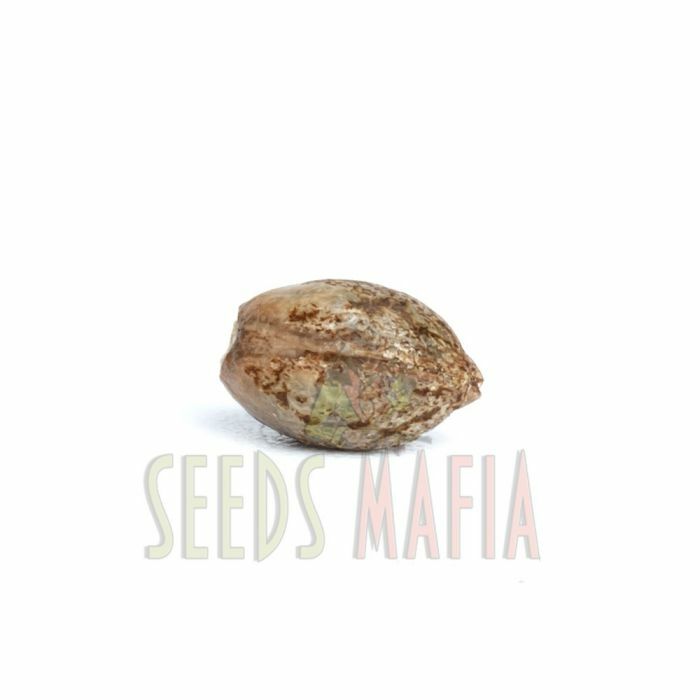 Auto M Haze feminized Genetics consists of the original Spanish Haze, well known Lowryder and Ruderalis variety. 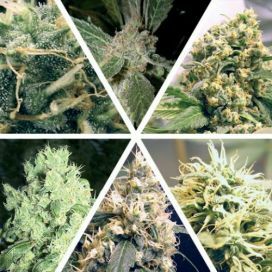 Experienced breeders managed to preserve all the advantages of related varieties and brought out a modification that instantly became one of the most popular among beginners and professionals. Sativa is dominating force in this plant, but thanks to crossing all the sativa side affects were neutralized. 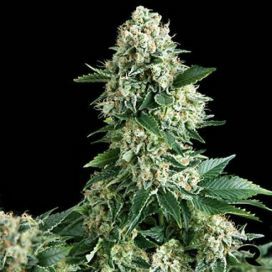 Auto M Haze feminized develops very quickly - already in the fourth to fifth week after the planting flowering stage begins, and the full cycle which ends with harvesting lasts 8-10 weeks. Bushes grow not too high (100 cm on average), herb has developed lateral branching and a huge amount of large resinous inflorescences. 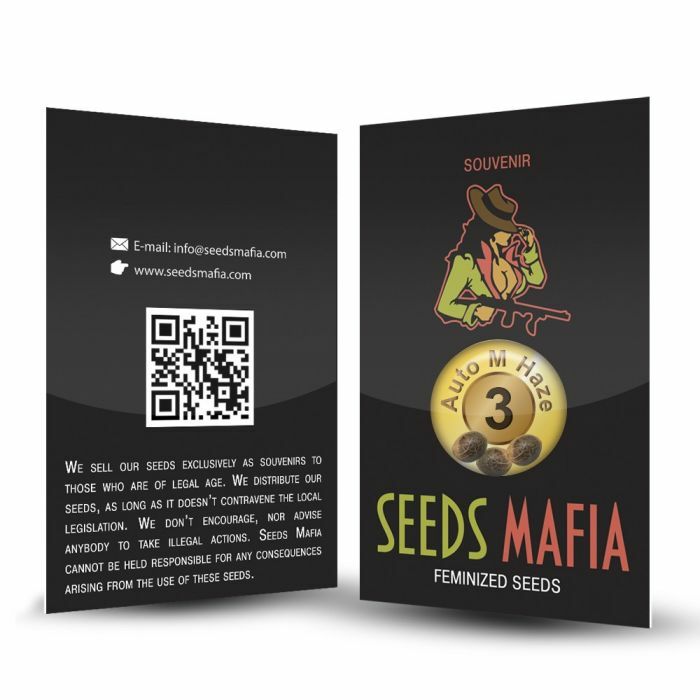 With one seed, it is possible to get 150 grams of dried cannabis. 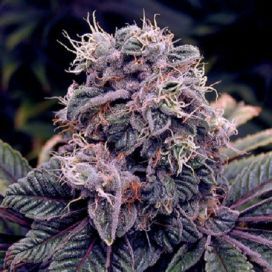 This variety is suitable for those who want to relax and have fun. Its citrus, slightly woody aroma will be remembered for a long time, and the palette of impressive effects proves the first-class genetics of its variety. 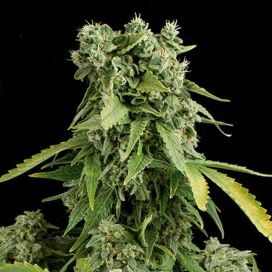 Auto blossoming feminized M Haze helps to "make some noise" with your friends, or pleasantly relax alone, depending on your preferences. Harvest 350 - 500 gr. 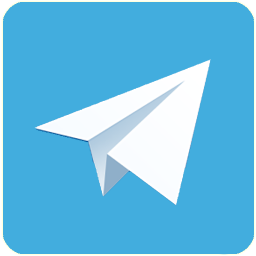 MAIL, PayPal Transfer, WesterUnion Transfer, MoneyGram, Bitcoin, Payoneer, Visa/Mastercard, etc. 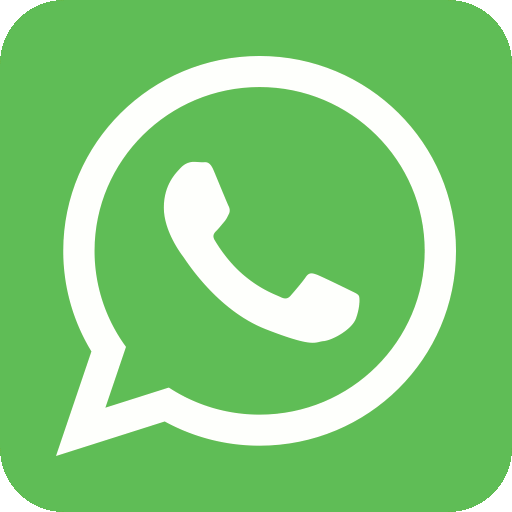 European Union 1 day Within 1-7 days Post, GLS, DPD, Econt, TNT, DHL, UPS, EMS, etc. United States 1 day Within 1-7 days Post, EMS, UPS, FedEx, etc. Rest of the World 1 day Within 1-7 days Post, GLS, DPD, Econt, TNT, DHL, UPS, EMS, etc. 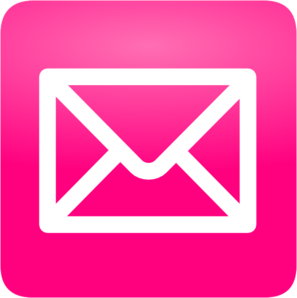 *All orders are sent quickly with local couriers. Delivery time - 1 - 2 days.